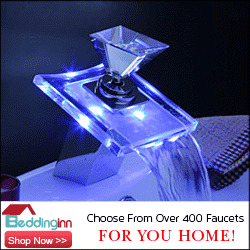 As I was combing around the Internet yesterday, I came upon a blog called Fifi Flowers Design Decor. Fifi Flowers is the product of California-based artist and designer Fifi, and her site's filled with her paintings and photos of her work. It's a whimsical romp through the mind of a true free spirit. 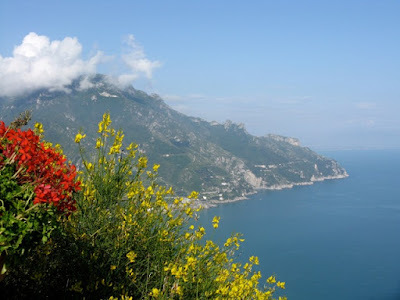 Anyhow, one of Fifi's readers sent her some photos of a recent trip to the Amalfi Coast and Capri and it got me pining for a return to that part of the world. It's cold in Florida today. Trust me, when you move to a tropical climate, 60 degrees might as well be 20 below. Ugh! I can't stand cold snaps. Mercifully, they only happen a couple of times a year. So today's a day that's perfect for daydreaming and fantasizing about warmer times. 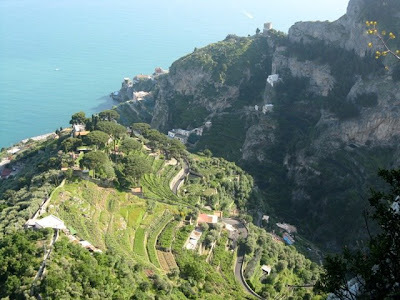 To help set the mood, here are a couple of shots from my trip to the Amalfi Coast in May of '08. 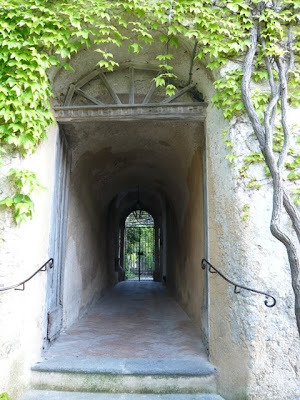 All of these were taken by me in the charming-beyond-words town of Ravello. Some day, I'll post some shots of Positano, the town where I left my heart. But in the meantime, here's Ravello. This is the view from a balcony in the Villa Ruffalo. That's the town of Maiori in the distance. 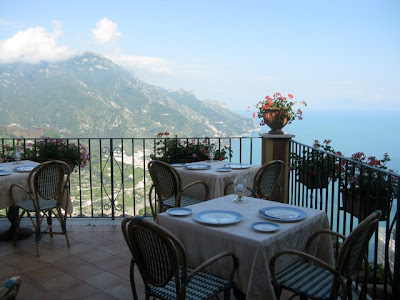 This is the restaurant balcony of the Villa Ruffalo. Looking down at the terraced farms that cover this part of the world. 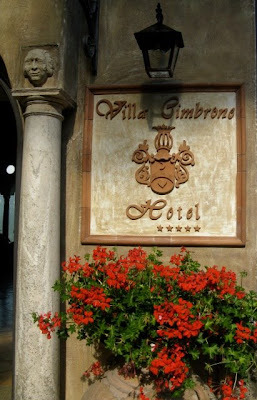 This is the front entrance to the Villa Cimbrone in Ravello. 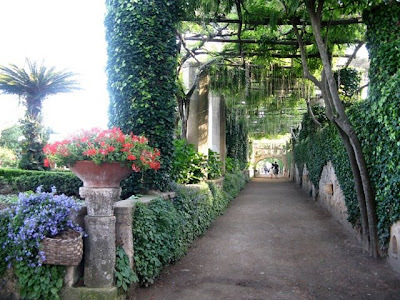 The gardens of the Villa Cimbrone. Me inspecting a statue of a young Apollo. Inspecting for artistic merit, of course. 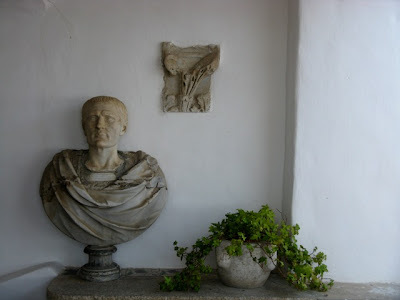 A bust of one my heroes, Augustus Caesar. One of myriad passages and entryways that cover this small hill town. My friends and I stumbled upon a couple of young ballerinas from the High School in Ravello. It's a curious thing to think about people actually living and raising families in a place so enchanted as this. Stay warm today gang. Send me some photos of trips to warmer places and I'll publish them in some kind of a warm up for the collective unconscious. I love that last picture! so cute! and the one of you examining the statue!!!!!!! bad boy!!! The photo of the ballerinas was an opportunity I couldn't pass up, Italy's so full of surprises like that. And as far as the statue of Apollo goes, let's just say that the sculptor of that statue had an appreciation for the male form that could stop time itself. The information is really helpful with my research. Thanks a lot!